Over the last few years, the question of how games would be purchased and downloaded in the future was a major question. With the introduction of newer consoles that focused on expandable internal and external storage, it looked as if manufacturers were preparing for a major influx in the amount of digital purchases. Not everyone agreed with the conclusion a year and a half or two years ago. However, as both producers and consumers advance towards 2017, the industry has received a definite answer from consumers. Digital gaming was introduced on a major scale with the release of both the first-generation Xbox One and PS4. The first general consensus was that digital gaming would never take off, but would just provide those that wanted more convince of buying games, an additional option when making a purchase. As the market moved through 2014 and 2015, digital gaming began to pick up steam. Gamers began to realize that digital games had more to offer than just more convince when purchasing a game. Digital gaming of course offers gamers the convince of not having to drive out to a store, customers can receive additional discounts as Xbox Live Gold or PlayStation Plus Members that various retailers may not offer, and most external storage devices are smaller than retail game boxes. Digital games that are stored on an external storage device can be easily taken to a friend’s house as well. This is just one of many options for external storage that are smaller and more portable than physical game cases. 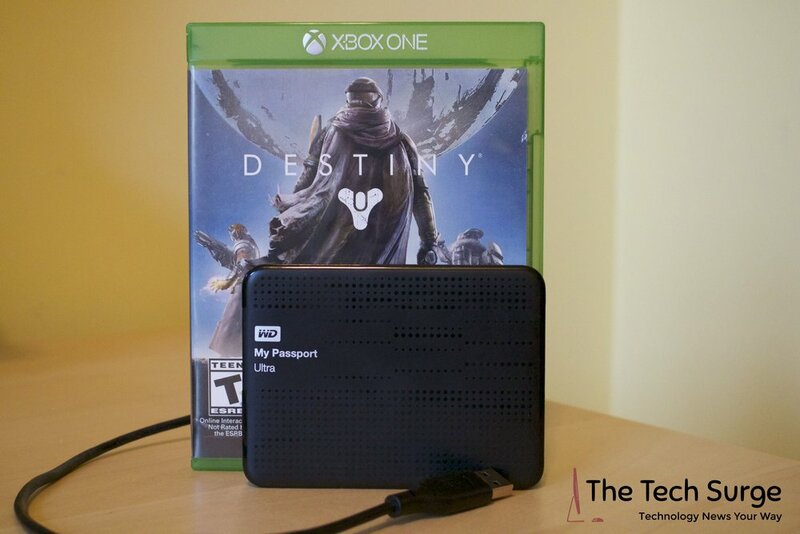 The size and portability of external storage makes digital games a better choice over physical cases for some gamers. As usual, some gamers still do not like the whole idea of digital gaming. These customers make the argument that digital games take longer to install over physical discs, which can vary depending on the internet quality of individual users. The argument is also made that digital games are harder to give as gifts as customers need to purchase the game through the account they want to have it download on, and some customers just continue to want physical copies of games to collect or because they enjoy physical copies over digital copies. Physical copies of games also allow customers to trade the games in at a later date. As the gaming community continues to move towards 2017 it appears as if digital games are beginning to dominate their physical copy competitors. Throughout 2016 retailers that focus on selling physical copies of games like Gamestop have had declining sales. More recently, both Microsoft and Sony offered additional or better deals on digital copies of games through Xbox Live or the PlayStation Network, respectively, over traditional retailers. As newer versions of the Xbox and PlayStation are expected again in late 2017, more focus on internal and external storage would not be surprising. Now, physical copies of games are not going anywhere for quite some time. However, both producers and consumers need to begin to accept that digital gamers are the future for the gaming industry.